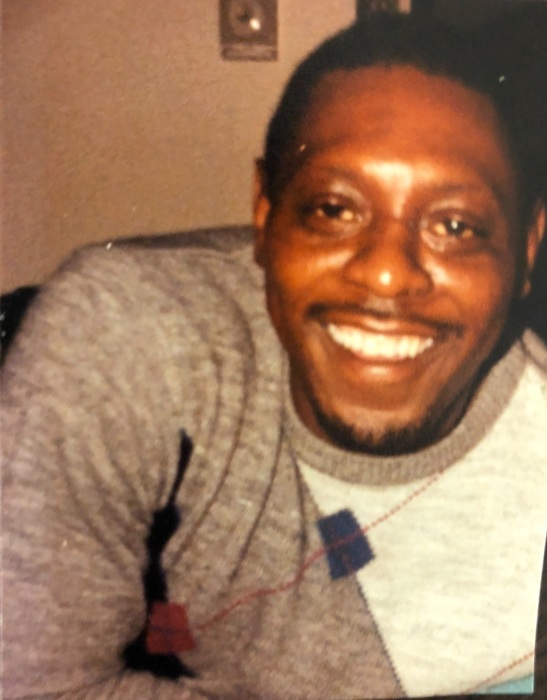 Obituary for Mr. Linwood Jones | C. C. Carter Funeral Home, Inc.
Mr. Linwood Earl Jones, Sr. 64 years, passed on September 11, 2018. He was the 7th of 9 children born to the late Pauline M. and Frederick D. Jones, Sr. on March 15, 1954 in Newport News, VA. He attended Huntington High School in the Newport News Public School System. Linwood had a strong admiration for construction work and chose brick masonry as his employment goal. He took his job to heart and mastered it to the highest. Linwood had a joyful way of showing his love for his family. If you knew Linwood then you know his tool to happiness always involved spending precious time with his family. He was very protective and always let them know how much he cared for them. Linwood never met a stranger he did not get along with. His personality was always the same regardless of who was in his presence. There was never a dull moment when he was around. He loved to make people laugh. He was often referred to as Richard Pryor, always having fun and making jokes. Throughout his life he maintained a constant demeanor that won the trust and hearts of many, who even now are being changed by a witness of constant nurturing love and faith. Linwood’s signature gift of joy, shown through his smile, laughter and joking around, will always be embedded in our hearts and will never be forgotten. To cherish his memories are five (5) children, G’Nell Y. Langford, Salisbury NC, Camisa J. Bishop, Portsmouth, VA, Cory Hodges (Martha), Tolleson AZ., Linwood Earl Jones, Jr. (Amy),Owings Mills, MD., Shannika Tisdale, Newport News, VA. Seven (7) grandchildren: Antoine Snead, G’Nel Snead, Kymisa R E Bishop, Deondre Snead, Marcus Hodges, Syrena Tisdale, Amyl Jones, One (1) great-grandchild: Avione Tucker. Eight (8) siblings: Maxine Pierson, Frederick D. Jones, Jr., Elvira Crawley (deceased), Patricia Branch (Jerry), Willie Jones, (Priscilla), Kenneth Jones (Jean), Tony Jones (deceased), Marvin Q. Jones and a host of nieces, nephews and friends. The family of the late Mr. Linwood Jones has entrusted his final care to the staff of C. C. Carter Funeral Home, Inc.